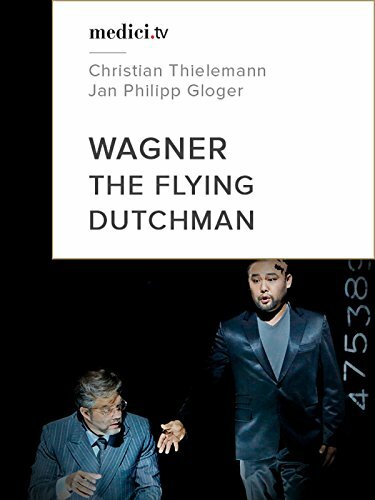 The opera tells the story of the colourful legend of the Flying Dutchman ship. A Dutch captain swears to cross the Cape of Good Hope, even if he has to sail for eternity. The devil hears him and condemns him to sail the seas until the Last Judgment, unless a woman loves him faithfully until her death. He is allowed to go ashore every seven years to look for this woman.